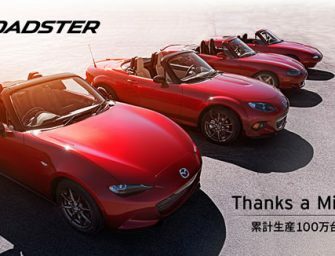 The production of the Mazda MX-5 (Mazda Roadster in Japan) reached one million units on April 22, 2016. 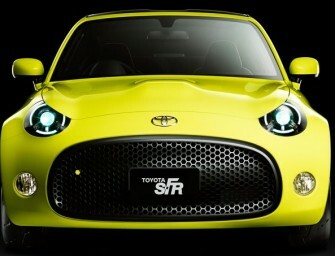 The milestone figure was achieved over 27 years, with mass-production of the MX-5 starting..
Toyota will present its vision for the future of mobility at this year’s Tokyo Motor Show, where the Toyota S-FR, a fun-to-drive entry-level lightweight sports car will be unveiled. 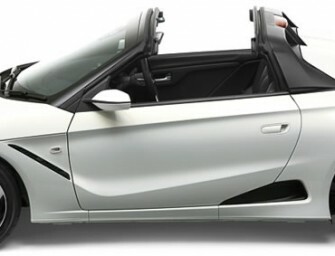 The Toyota S-FR..
Honda will begin sales of the all-new Honda S660, a 2-seater open-top sports car, on April 2, 2015, at dealerships across Japan. On the same day Honda will begin sales, in a..
Toyota’s daringly designed new sports coupe concept-Toyota FT-1 made its world premiere at the North American International Auto Show in Detroit. 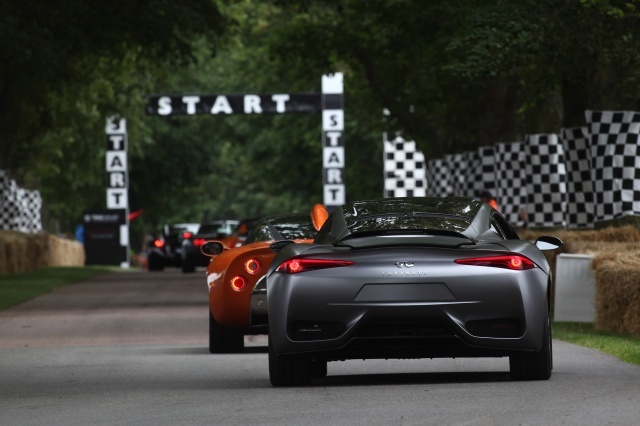 The Toyota FT-1 is a study model that signals the direction..
Infiniti Emerg-e, the brand’s first range-extended, mid-engined electric sports car concept, has won a prestigious award from the German Design Council. 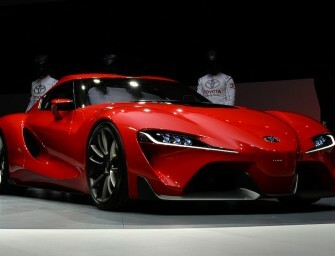 The concept car, launched at the Geneva Motor Show earlier this.. The 6th Busan International Motor Show will kick off on Thursday with a completely different look at the Busan Exhibition and Convention Center from May 24 to June 3. At the International..
Fuji Heavy Industries, the maker of Subaru brand cars, began full-fledged production Friday of a new sports car it co developed with Toyota . 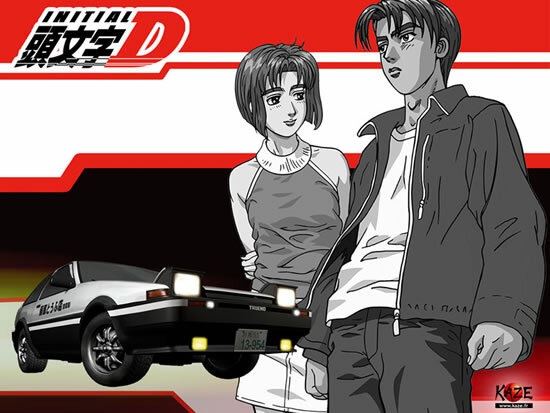 The rear-wheel-drive vehicle, to be sold by Fuji..
Toyota will launch the “86” compact rear-wheel-drive sports car, which was exhibited at the 42nd Tokyo Motor Show 2011 as a production prototype, on April 6 throughout Japan. 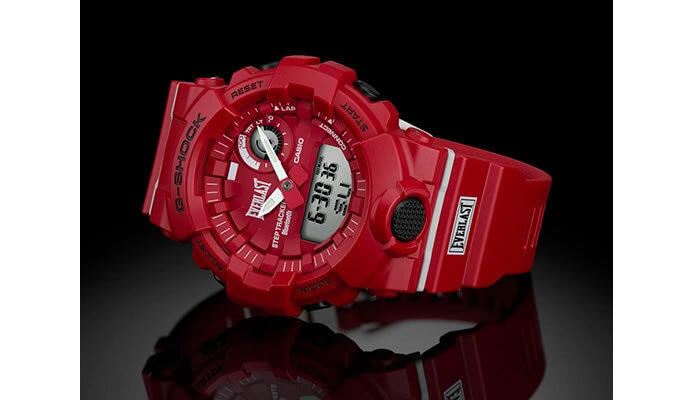 The 86 was developed..